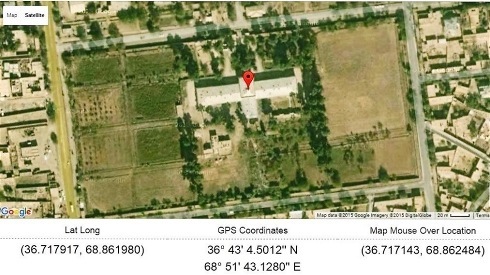 LONDON, 7 October 2015 (IRIN) – Médecins Sans Frontières says the bombing of its hospital in Kunduz by a US warplane was a war crime. The four separate enquiries* that have been launched into the incident, which killed 22 people, should show whether the medical charity is right. But precedent suggests that whatever their findings, criminal prosecutions are unlikely. Mulliavaikal: In 2008-9, Human Rights Watch documented thirty incidents of attacks on medical facilities in under six months in Sri Lanka. The most high profile was the shelling of the Mulliavaikal medical centre in Sri Lanka. Located in the “no fire zone” during the end of a long civil war, the makeshift hospital was repeatedly hit by the Sri Lankan military between 28 April and 3 May 2009.HRW described the incidents as war crimes.